Nearly every family in America has felt some of the effects of a faltering economy. Large portions of the population have had their incomes drastically reduced, and some have even lost their jobs altogether. For some families, this means giving up things like going out to eat or family vacations. For others, it means not having enough to get the basics. Simple items like school supplies are out of reach, even though they are a necessity, because the family budget has already been stretched to its limit. This problem provides a great opportunity for communities to come together and have a school supply drive to help all of the children who need it. If this sounds like something you would like to do in your community, here are a few tips to get you started. 1. Find a local organization that can help to sponsor your drive. PTAs, clubs, advocacy groups and even local businesses can partner with you in your quest. Partnering with an organization is an easy way to go about adding strength and visibility to your cause. 2. 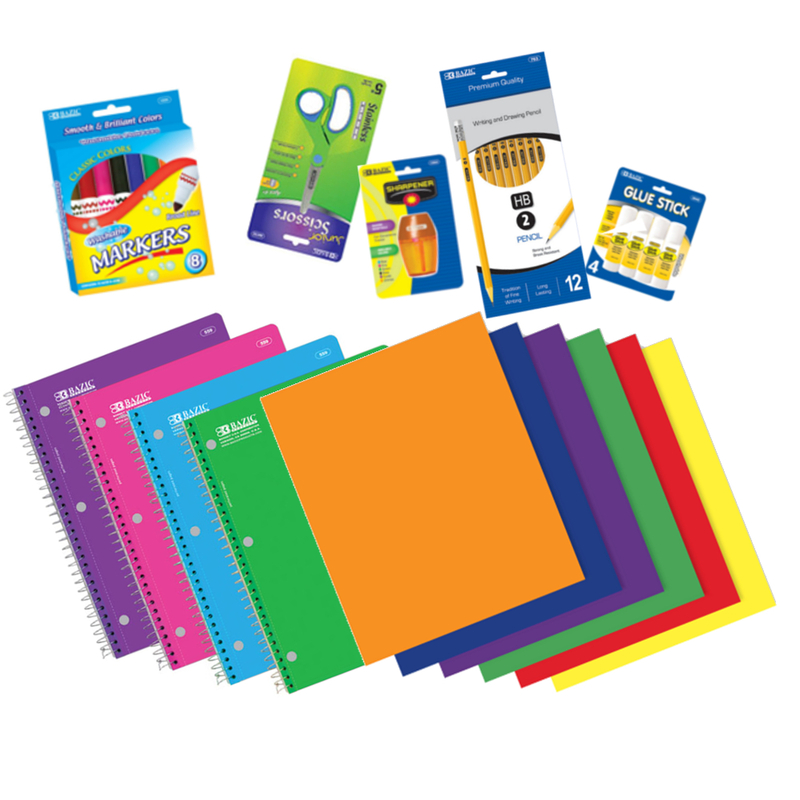 Determine whether you will be asking for certain school supplies to be donated, or if you will just be asking for funds so that you can purchase these items yourself. 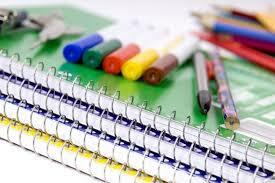 You can usually make each donated dollar go further if you opt to order wholesale school supplies. There are many suppliers out there who have wholesale backpacks and other school supplies at very low prices, and some even offer discounts to those groups such as yours who are donating these goods. There are even a few suppliers who offer wholesale backpacks with school supplies already inside, which could save you and your volunteers a lot of time and money. 3. Try to determine how many children there are in your area that could benefit from the gift of these school supplies or wholesale backpacks. You will need to create a plan based on what supplies you will want to provide, how quickly you will need to gather them, and how the items will be distributed. This will help to curb any confusion from happening later on. 4. Advertise your school supply drive as much as possible. If you are asking for certain supplies to be donated, then make sure you list what the specific items are that you need. 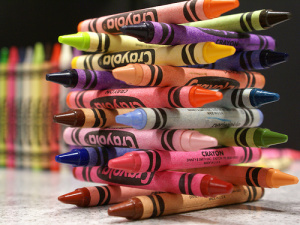 You don’t want to end up with supplies that can’t be used. 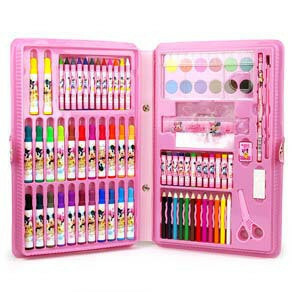 If you are going with the option of buying wholesale school supplies and wholesale backpacks, then let people know that as well. Individuals are more likely to donate cash if they know exactly what the funds will be used for. Also remember to provide plenty of drop off locations, as this makes it easier for people to donate to your cause. 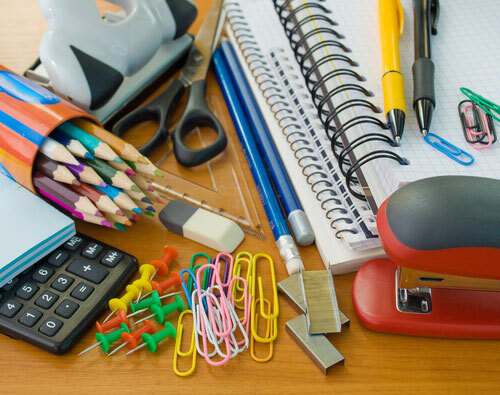 Now that you have a few ideas on how to get started, take the initiative to start a school supply drive in your community today. Something as simple as wholesale backpacks and a few common school supplies really can make the difference in a child’s life.